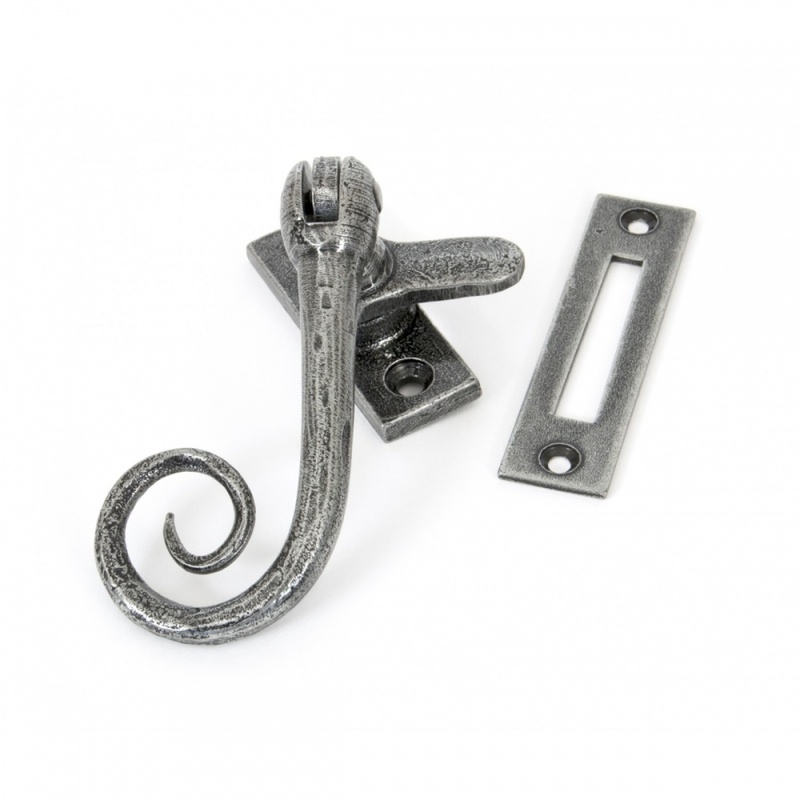 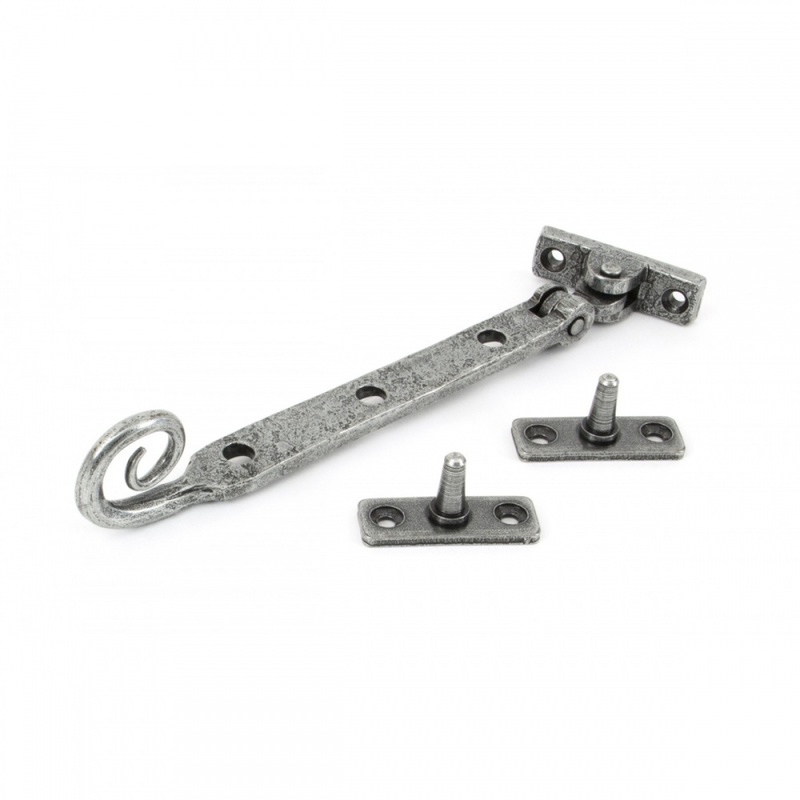 The Monkeytail fastener is forged from steel, is reversible (not handed) and can be fitted to either the left or the right side of the window. 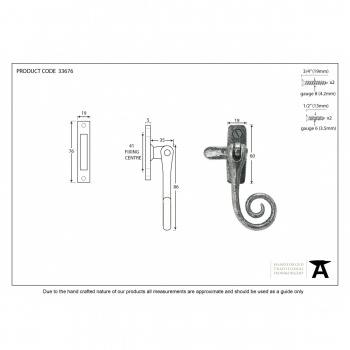 It is also suitable for use on windows that have a draft seal. 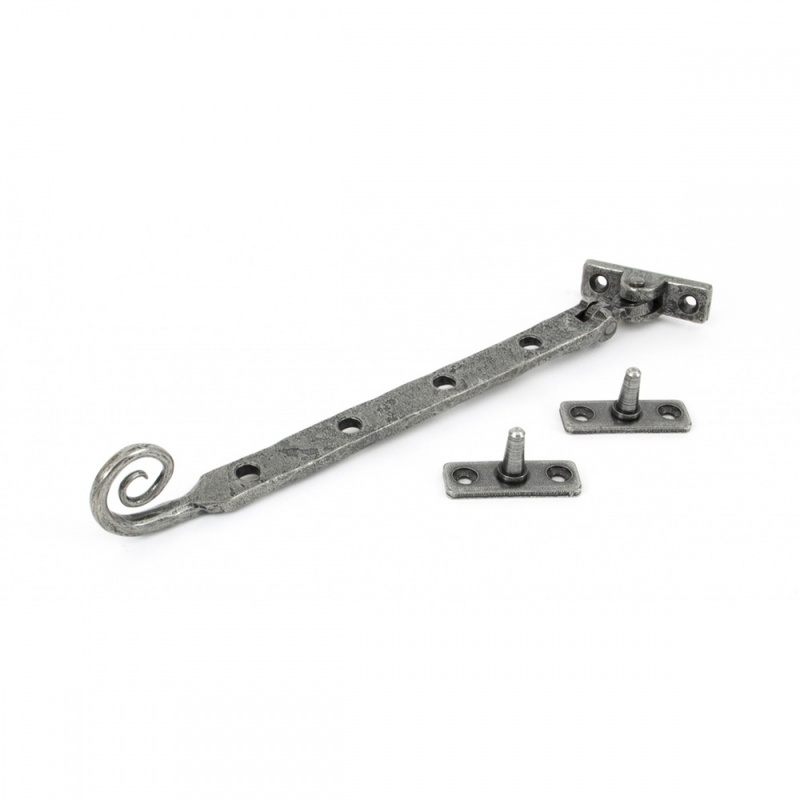 For windows without a central mullion the Hook Plate must be ordered separately.